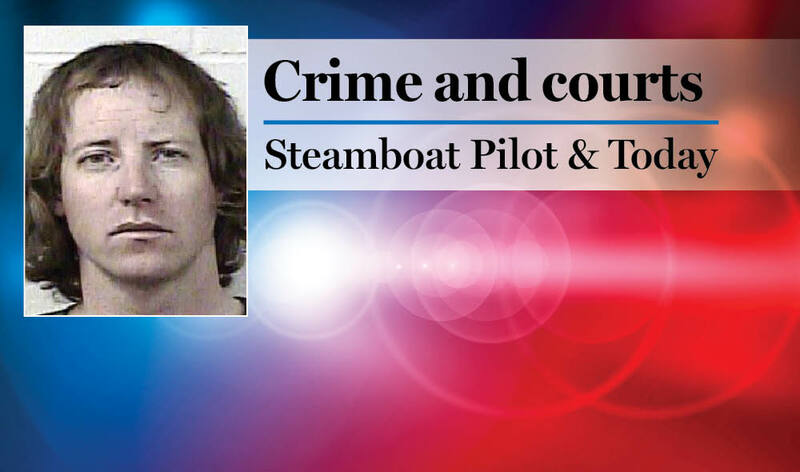 7:23 a.m. Steamboat Springs Police Department officers were called about a theft at a grocery store in the 1800 block of Central Park Drive. A woman allegedly stole a $10 stuffed teddy bear. 7:45 a.m. An employee of the city called officers about a Subaru parked in the middle of the road at 11th Street and Soda Ridge Way. 8:58 a.m. Officers were called about a black Subaru driving around town with a gas pump dangling out of the tank. 11:31 a.m. Routt County Sheriff’s Office deputies responded to a skier crash at Steamboat Resort. 11:58 a.m. Officers were called about a report of fraud. Someone had been sending emails to a resident in the 400 block of Seventh Street. The emails said the resident’s computer had been hacked and demanded that they send money. 3:57 p.m. Officers were called about a snow cat driver whom someone saw stopped at Laurel and Spruce streets, slumped over the steering wheel. The reporting person honked at the snow cat driver but did not get a response. Officers responded but could not locate a snow cat. 4:35 p.m. Steamboat Springs Fire Rescue firefighters were called about a woman in emotional distress in the 800 block of Howelsen Parkway. The woman was experiencing memory loss and stroke-like symptoms. She was taken to the hospital. 7:36 p.m. Officers were called about a dispute between a landlord and a tenant at an apartment in the 1100 block of Lincoln Avenue. The tenant complained that he was having problems with the heat in his unit and wanted his money back. 10:10 p.m. Officers were called about a theft at a restaurant in the 1800 block of Ski Time Square Drive. A customer had walked out without paying the check. Employees later called the police department and said they did not want officers to respond. 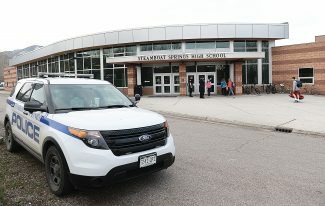 Steamboat officers had 36 cases that included calls for service and officer-initiated incidents such as traffic stops. 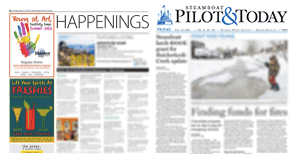 Steamboat firefighters responded to seven calls for service. Yampa Fire Protection District firefighters responded to one call for service.